Get Trekz Titanium to 1000% Funding & Maybe Win Big | "DESTROY ALL FANBOYS!" Pledge $10 and get a SHOKZ Chocolate Bar (which will ship out in December) which not only gets you into a drawing to win a fantastic prize, it may make you an INSTANT winner if that bar has one of five Titanium Tickets inside. Shades of Willy Wonka with a slight delay, folks! The more bars you buy, the greater your chances, although if you’re a total chocoholic who needs that fix NOW you may want to sock away some Halloween candy while you wait for your SHOKZ to arrive. 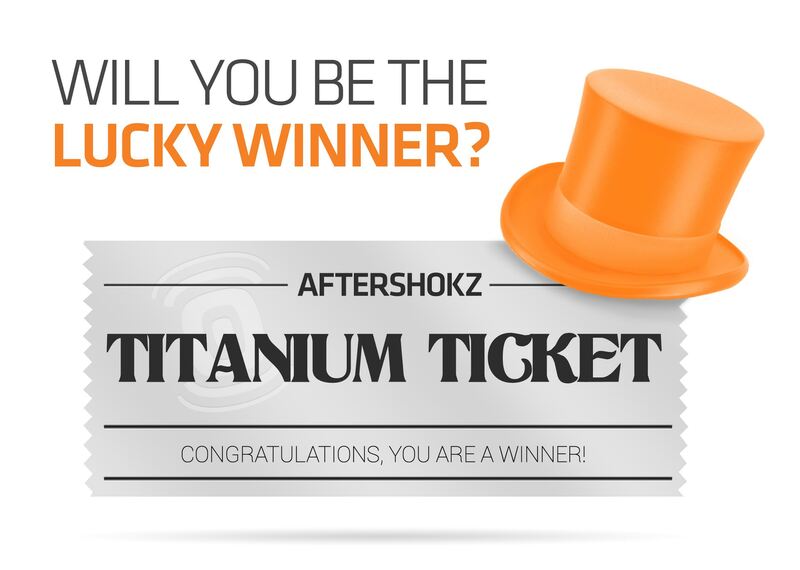 The five Titanium Ticket winners will get one Trekz Titanium plus one of the following prizes (winner’s choice): Apple Watch, iPad Mini or Next-Gen Gaming Console (Xbox One, PS4, Wii U). Trekz Titanium™ use bone conduction technology to transmit audio waves to the inner ears through the skull, bypassing the eardrums completely. Place them on your cheekbones, just in front of your ears. This leaves your ear canals open, allowing you to remain alert and aware of ambient sounds while you enjoy your music or tune in to calls. Get it? Got it? Good. Now, go help these guys and gals make their over-target goal and maybe you’ll be a big winner of some awesome stuff while you’re at it. This entry was posted in 2015, Commentary, DAF, Holiday Gift Guide 2015, Humor, Updates and tagged A WINNER IS YOU, AfterShokz: Trekz Bone Conduction Headphones, Aural Sects, Contests, Crowdfunding, Gear, Gifts, Headphones, IndieGoGo, Stuff, Tech, Trekz Titanium by geelw. Bookmark the permalink.